My event was all going to be about books, books, books, and more books! 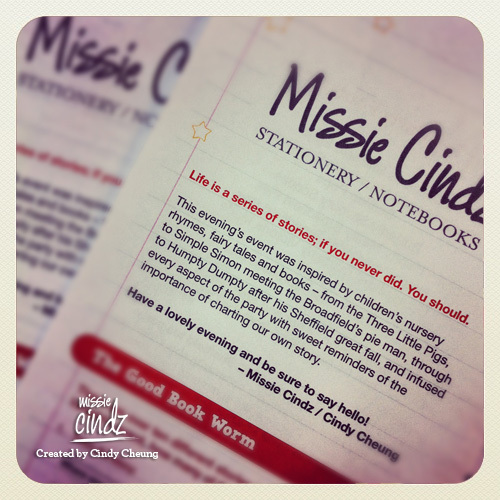 “Life is a series of stories; if you never did. You should.” – this set the tone for my notebooks launch event. 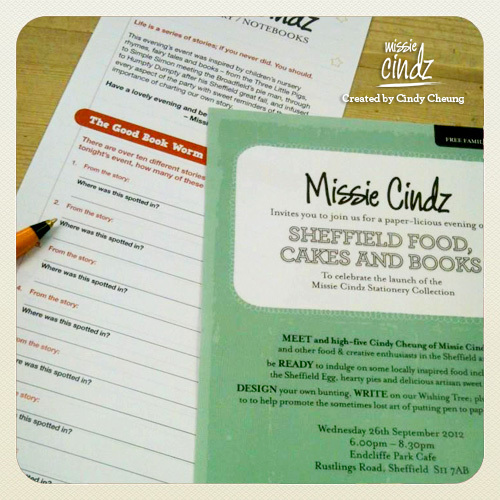 This week, Wednesday 26th September I threw a party of SHEFFIELD FOOD, CAKES AND BOOKS to celebrate the launch of the Missie Cindz Stationery Collection designed by myself. It was a fun evening, providing a great opportunity to meet new local people; to say ‘cheers’ to all the people I have worked with and met along the way – this was a great opportunity to bring people from various food and creative communities together. And as always, the aim of the evening is to just let your hair down, bring the children and mingle with ‘Sheffield’s hungriest and finest’. 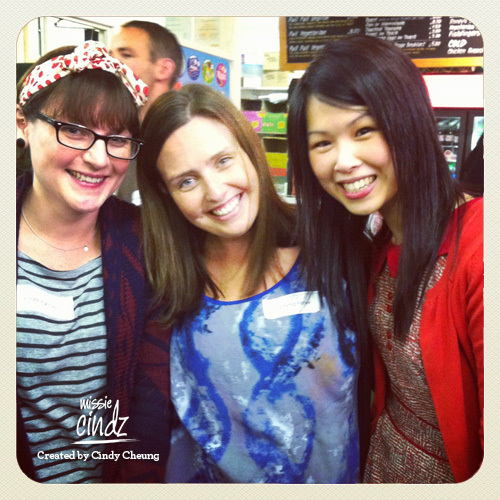 The party was so much fun and it was amazing to meet those of you who came! 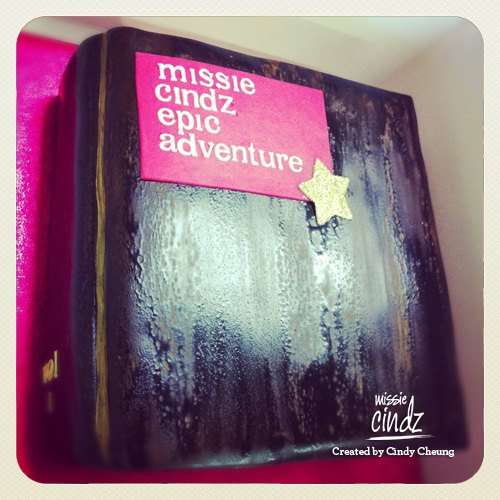 I have posted more party photos on the Missie Cindz’s facebook page here (all taken by our hungry guests). 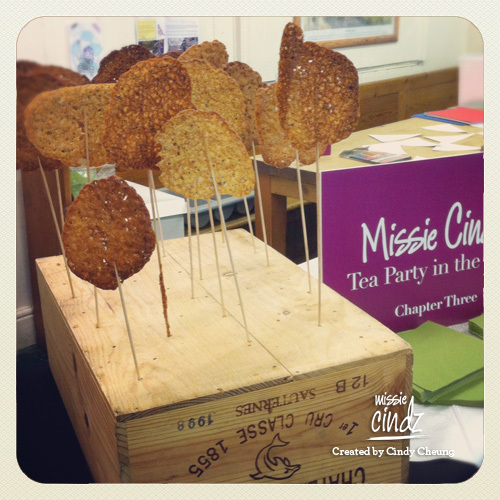 The party’s theme all stemmed from ‘evening tea’ infused with children’s books, nursery rhymes and fairytales. I knew I wanted it to be an evening full of laughter, colour, friendship, emotion, lots of food, and for it be very Sheffield. The whole party was centered around books – perfect theme for the launch of my new notebooks. I set out to find a creative way to incorporate some of my favourite books into a fun and unique party. I spent some time researching going through all the books I enjoyed as a child. Seeing the cover of a book I haven’t thought about in 15 years brought a big smile to my face. I checked out 10+ books and went to work. The inspiration for the activities, food and dessert table all came from details from these old school books. From the Three Little Pigs visiting the Sheffield Markets, Simple Simon meeting the Broadfield’s pie man, through to Humpty Dumpty (Sheffield Eggs) after his Sheffield great fall and Alice in Wonderland to name a few, and I infused every aspect of the party with sweet reminders of the importance of charting our own story. 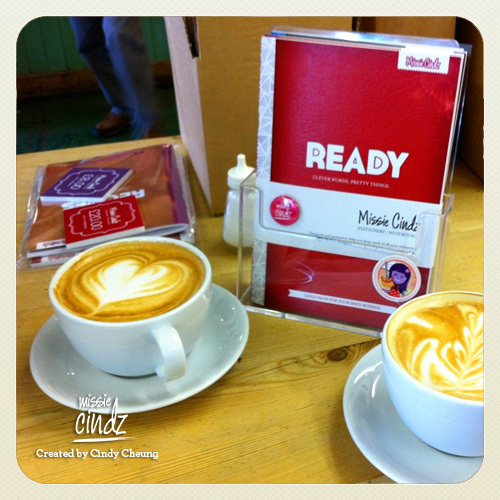 I chose EPIC as they’re one of Sheffield’s most family friendly independent cafes I know. 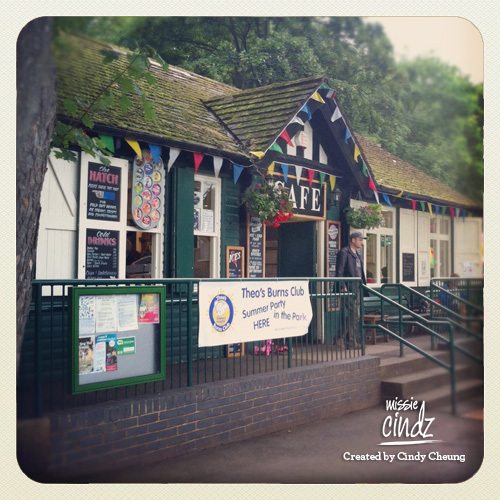 Situated in the beautiful Endcliffe Park, nestled in Porter Valley, they are the cafe for all seasons and away from the hustle and bustle. Reading can be best enjoyed in a quiet spot in your local park or at a nice table with good view and plenty of coffee and cake to hand. Thus, EPIC was the perfect place for my notebook launch and for an exciting story telling evening. I wanted to stick with the Cafe’s already beautiful, rustic atmosphere, but enhance it with touches of Missie-ness. PJ tastes local hazelnut and chestnut flour florentine lollipops. Awesome! An EPIC cuppa hot chocolate from Martin. 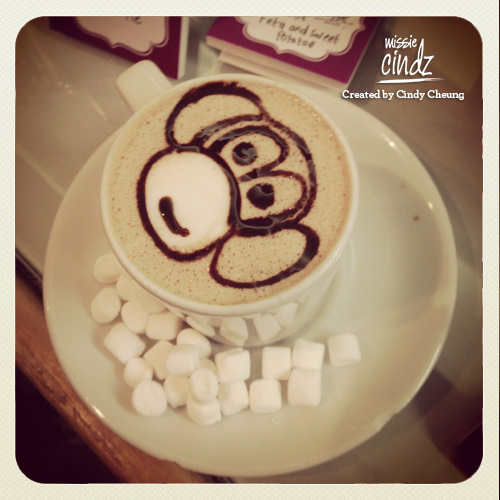 Who's a cheeky monkey!? A wonderful selection of canapés, Sheffield Eggs and nibbles were provided by Peter Moulam and his team at PJ taste; we had hearty Broadfield’s own hand raised renowned pies served with EPIC’s buttery mash and mushy peas. It was important to me that the food was wholesome and ‘comfort’ food – that’s the kinda food I enjoy and reminds me of home. 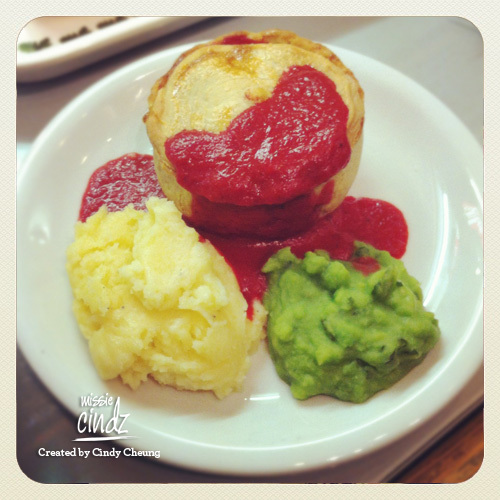 It was a tea party amongst friendly locals and what’s more better on a cold autumnal evening than warm pie? (I can’t think of anything better). 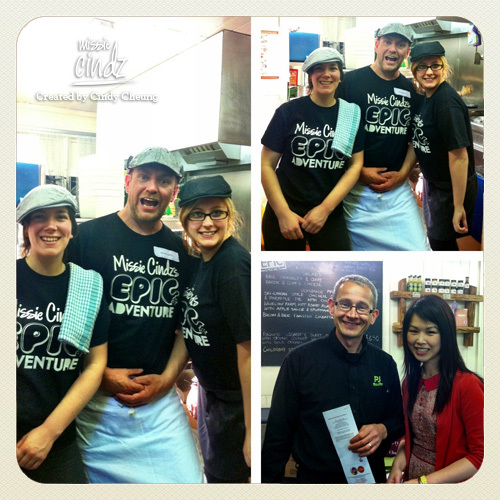 The concept of sharing worked really well and EPIC’s staff were amazing, tending to every request of my hungry guests! – thank you. 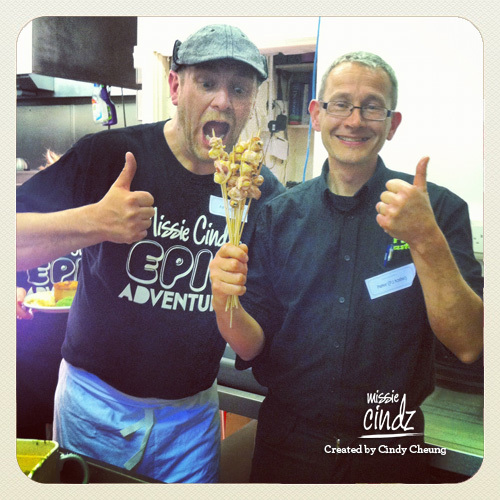 I wanted PJ taste involved in my event’s food, because they are is in my eyes Sheffield’s foodie version of Willy Wonka. And again, with the food menu being all book-themed, I told Peter the event’s theme and I left him to it – what a fantastic and magical Sheffield tea party-esque menu he cooked up for me too! 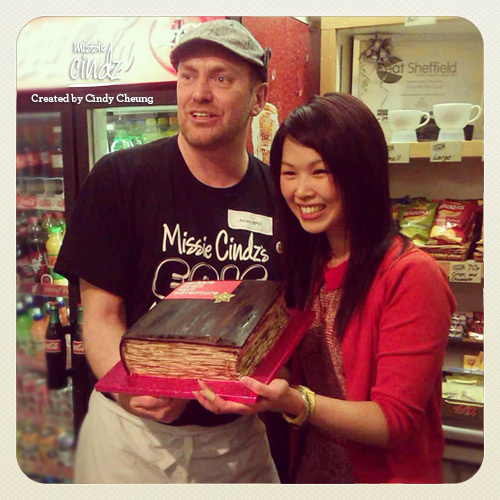 We also had delicious Russian-inspired cuisine and cakes served and all own-made by Sheffield’s Cossack Cuisine (@CossackCuisine). Check them out for some Russian delicacies. 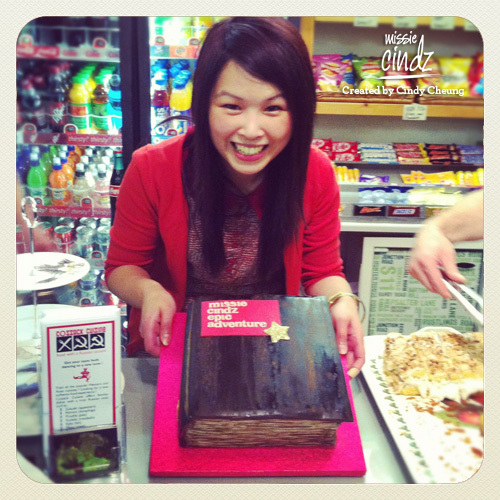 My EPIC book cake with Ashley – who wants a delicious page? Chapter two was the ‘Design your own bunting‘ corner. The evening was jam packed with designers, illustrators, creatives and foodies so I encouraged guests to unleash their creativity by putting felt tip pens to paper. 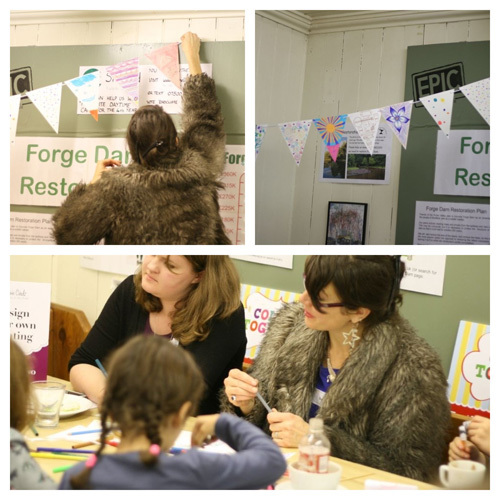 We had some fantastic bunting designs created (just look at our photos – I’ll be posting more of this in a seperate blog post). Great stuff guys! 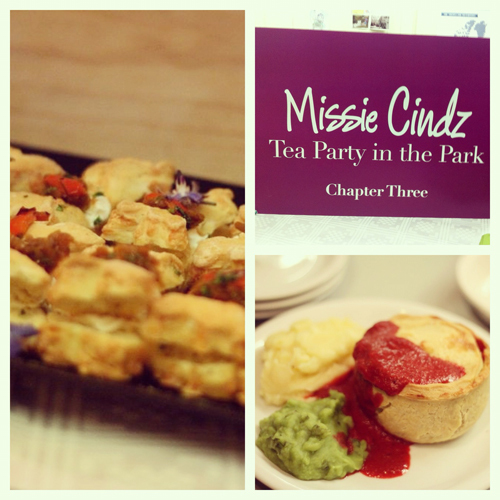 And the final chapter, chapter three was my ‘Tea Party in the Park Food Table‘ – I’m sure this was the favourite chapter for many people too. All the event’s printed stationary, event’s materials, art direction and set up was all designed and illustrated by myself www.cindycheung.co.uk – I loved having an excuse to be creative. We had lots of paper pom poms. Me, Emma (@oh_gosh) and the EPIC team spent the afternoon fluffing paper pom poms! Hearing everyone laugh and going around the cafe to say hello to everyone. Watching EPIC’s Ashley and PJ taste’s Peter working together in the kitchen to cook up something delicious for our guests. It was great to see everyone who joined me in the park for a wonderful tea party evening. I hope you enjoyed yourself; we currently have an EPIC bunting hung up in the cafe and a tree full of wishes which is making me grin from ear to ear! 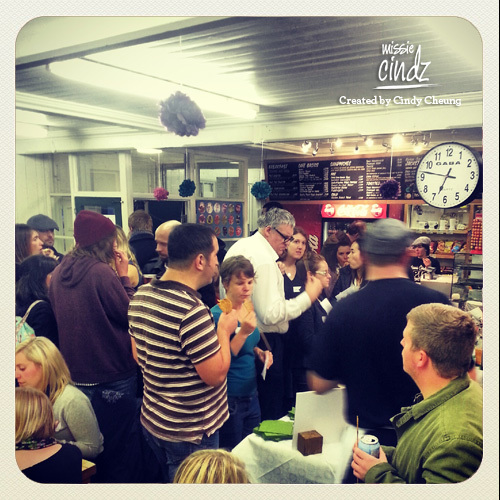 :) I hope that by sharing the highlights from my event you might be inspired to do meaningful things in your local community – get to know your talented neighbours; and create a wholesome and memorable event for your own party too. 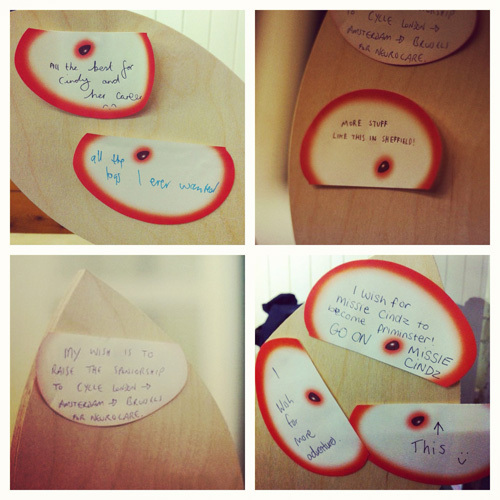 I think using a favourite book as inspiration was a really fun way to showcase my personality and interests. Plus, now that you’ve seen my delicious own branded notebooks; I hope you’ll bag yourself one (or three) and start writing your own creative adventures that’s delicious and worth sharing with others. There’s an individual story in all of us; and I’m looking forward to the next EPIC read.